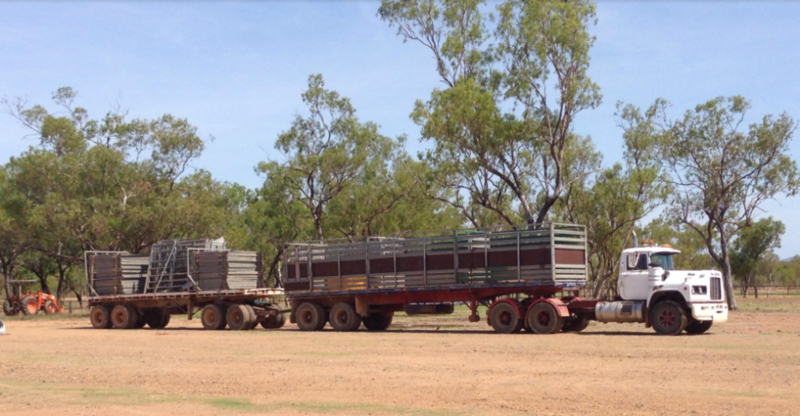 From our experiences the cattle markets have eased this week particularly on the kill cattle front. Feeder cattle have remained strong but are back 5 to 10 cents on last week. Rain, with it's increased frequency in recent weeks, seems to be having less affect on the cattle market and more on grain harvests around the state. We have seen feed prices for Barley ease from the recent highs of $300 tonne back to levels in the mid $200's for F1 Barley. 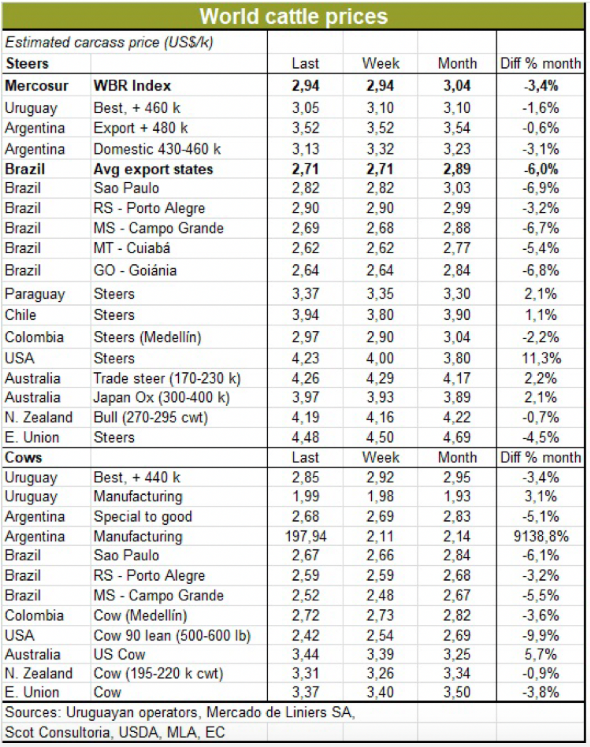 The most significant win for cattle in recent weeks has been the reopening of markets in China. Even in October before market access was limited China showed just how much demand they can drive when the pricing hits the right level. 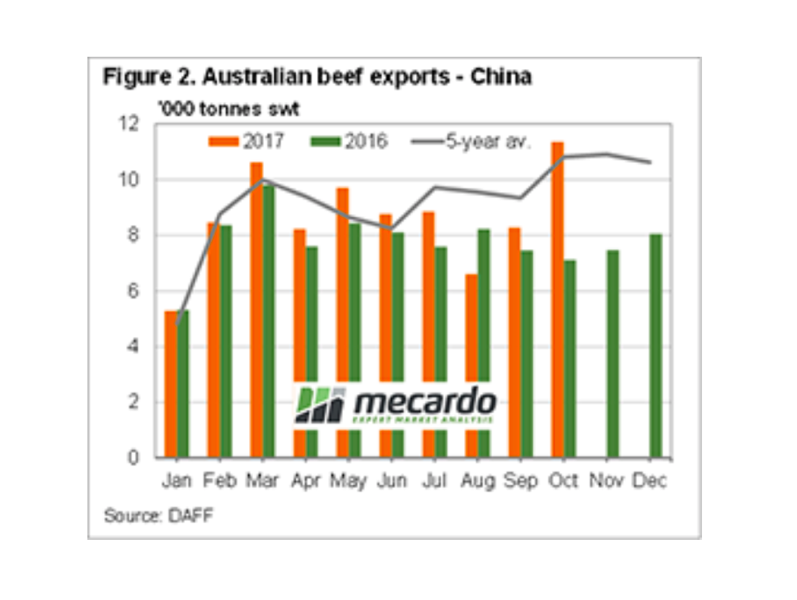 Over time we believe China will provide a floor in the market for Australian beef at least until there is a shift in Australian supply. Also noteworthy out of China this week is the dropping of the 10% tariff on live export feeder and slaughter cattle. This will be significant for producers in coming years but a loss for Australian workers and processors. Previous Australian cattle cycles and international prices point towards a downturn in the cattle market around October 2018. 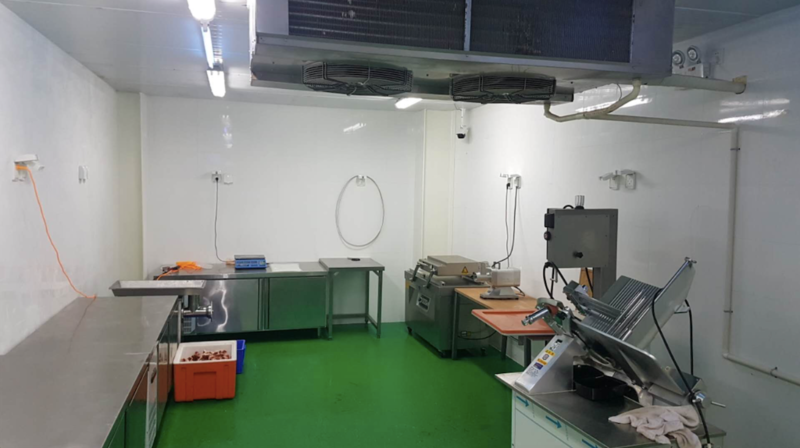 According to Simon Quilty, meat analyst, prices could range from 400-460c/kg to 460-520c/kg for carcase weight in October next year. If there is no rain in the upcoming months, the downturn could happen at least four months earlier. Exports to China surged by 60% on October last year. Despite the ban on major processors (lifted on 30 Oct), beef exports to China are at the highest level since December 2015. These China exports make up for exports to South Korea being down by 20% on October last year. A petition by 1.3m people calling for the ban of glyphosate in the EU has sparked the EU Parliament to pass a non-binding motion to ban the herbicide by 2012. 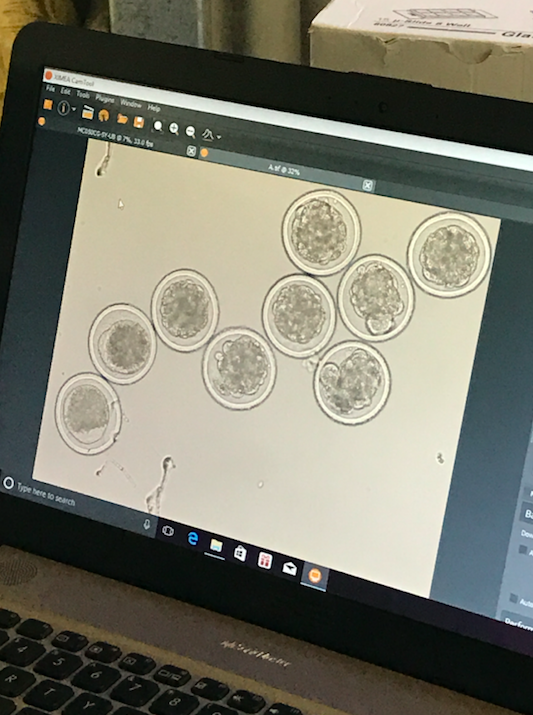 A number of industry leaders within Australia have called for any further decisions to be based on scientific evidence rather than political or ideological agendas. The suspension was lifted on 30th October 2017. Suspension of the six establishments cost Australian beef exporters approximately $1 million a day in lost opportunity. The ban on Australian export took three months to lift whereas the Chinese Government only took a week and a half to sort out the Brazilian beef ban earlier this year. 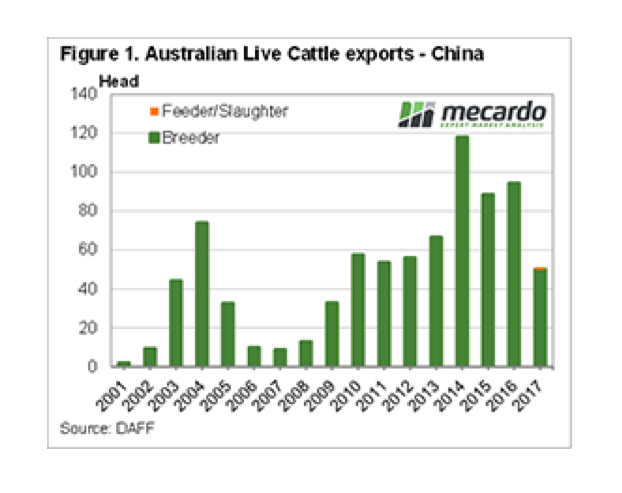 Although not significant now the growing trend of live exports to China looks set to continue to grow in the coming years. 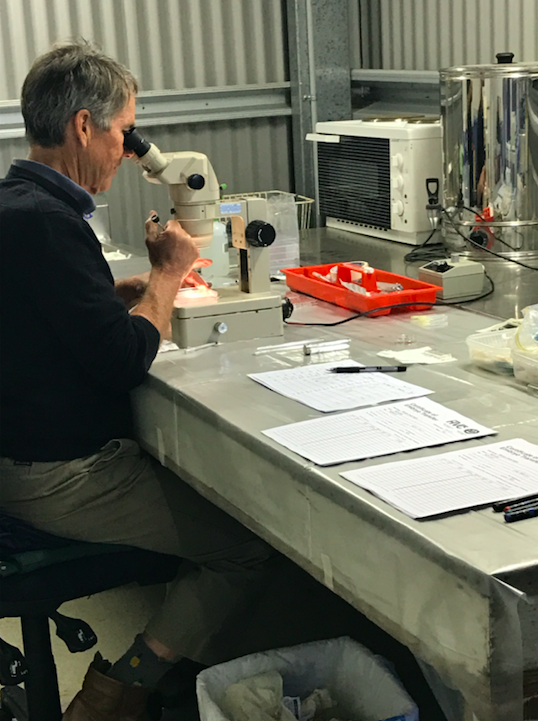 Will be introduced in late 2018 under the National Feedlot Accreditation Scheme. Was developed by ALFA to give feedlot operators increased options when processing cattle. It's based on a 35 day turnaround to ensure good fat colour and product quality. 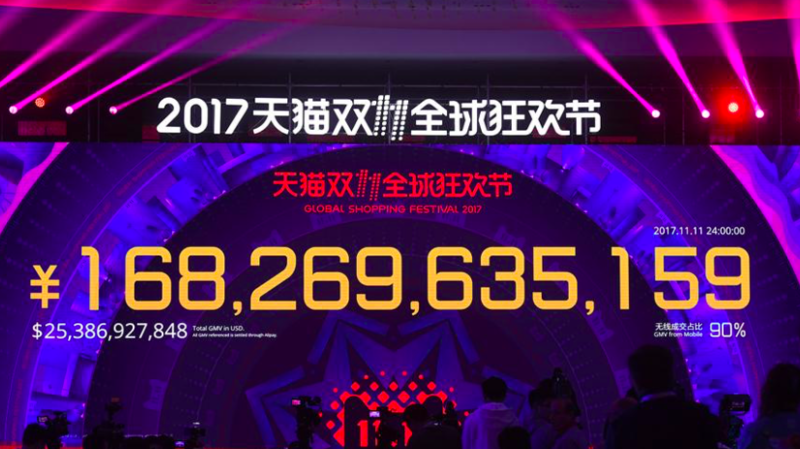 Alibaba's Single's Day generated 168 billion yuan or $25 billion USD. Single's Day is held on 11/11, originally meant for people who wanted to celebrate being single. However, it's now a major global event for e-commerce retailers. In the first hour, orders came in at 175,000 orders per second. An estimated 1 billion home deliveries will be made from the sale. 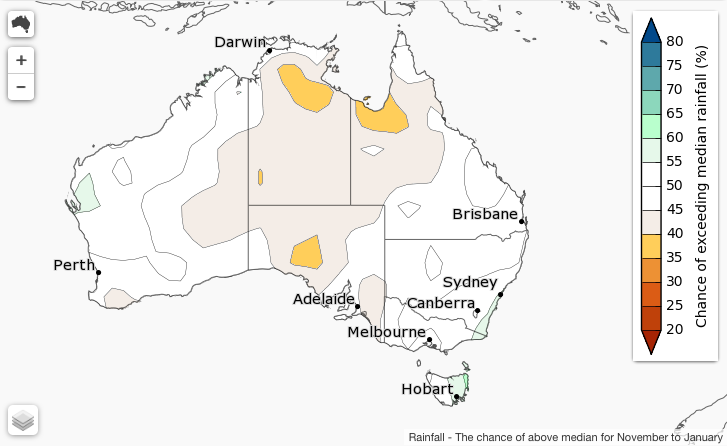 From November to January, most of the country has about 50% chance of above average rainfall. Spring is always a busy time in the cattle game. 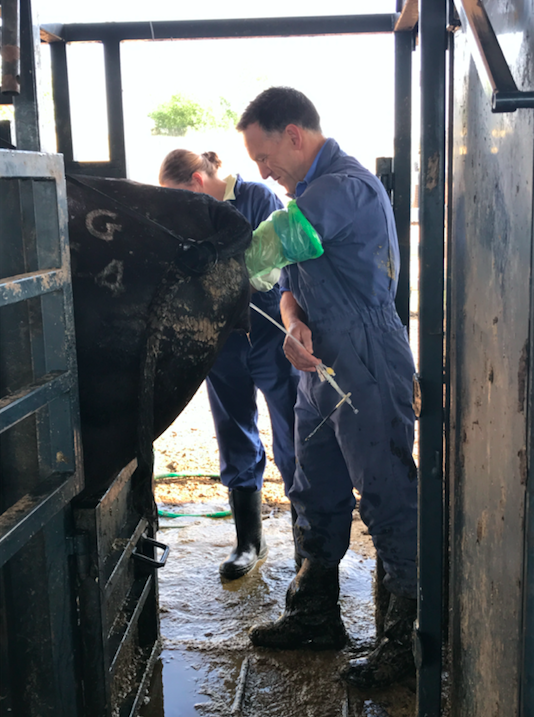 This week we had the Holbrook Vet Centre team travel to Hillgrove to flush over 30 of our donor cows. 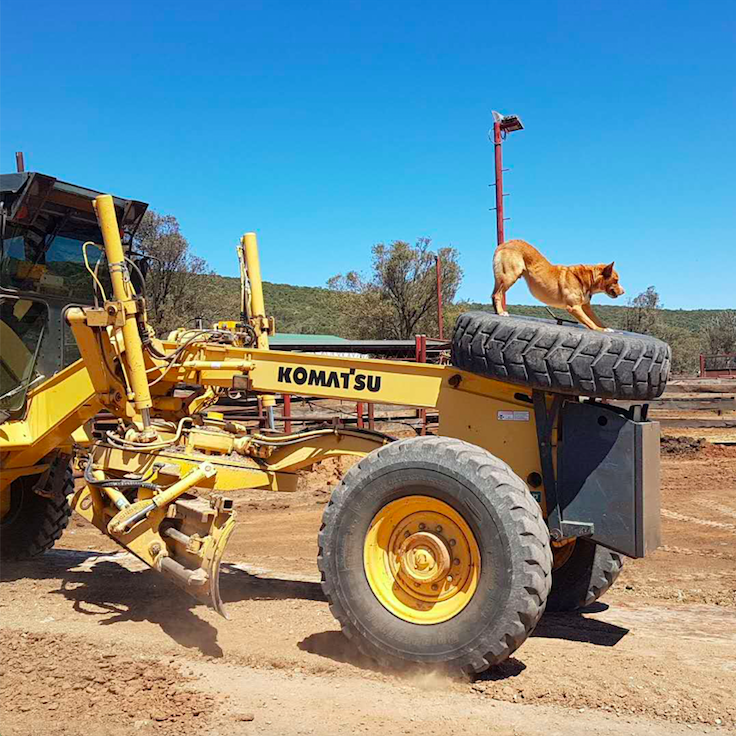 Photo of K2 sent to us by Matt Gooderham at Goondiwindi. He has just been joined to a group of heifers and still in good condition (on stubble!). K2 is a Connelly Mentor son who ranks in the Top 5% of the breed for birthweight and EMA. Things are looking pretty good up at Chillagoe at the moment. Besides getting the new truck home (which we featured a few months ago), we've also picked up some nice rain tp kick off the wet season. Bellevue Station had 64mm and Nychum Station had 141mm for October. 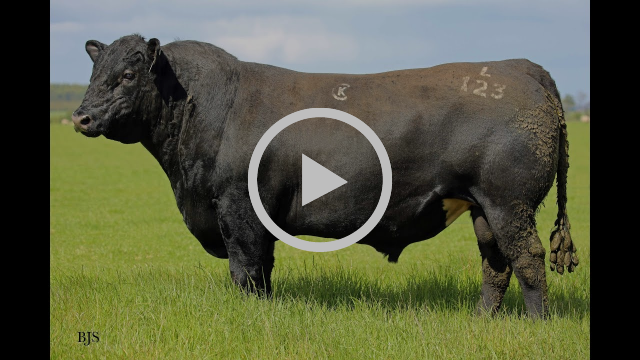 The Mount, Forbes, is buying Angus and some coloured steers to put onto feed. 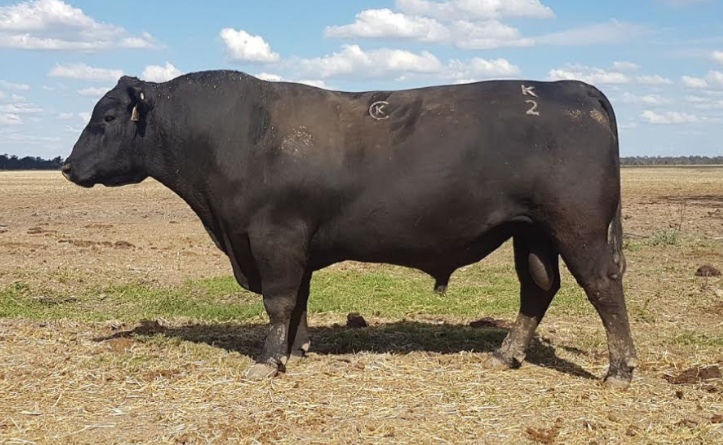 Primarily we are seeking steers in the 380 to 450kg weight range. Please contact sam@kennyscreek.com.au if you have steers to offer. 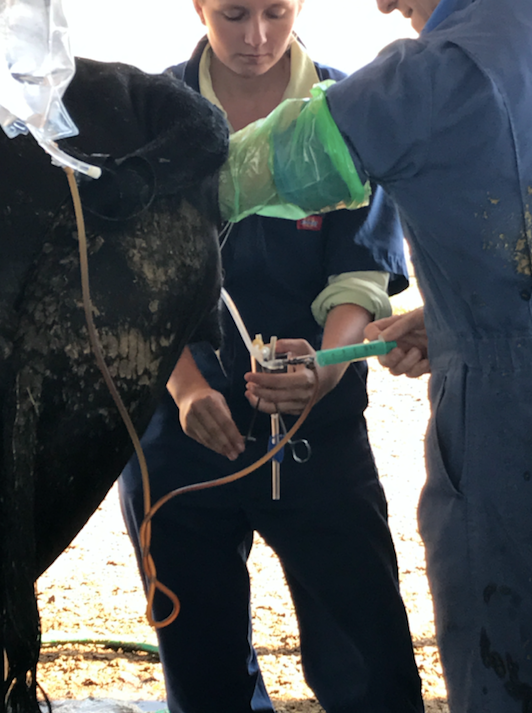 We've found that AuctionsPlus is an effective way of selling breeding cattle to a broader audience base. With the rain we had this week, cattle prices have been solid and even spiked across some parts of the state. If you're looking to sell cattle with Kenny's Creek bloodlines, please feel free to contact us so we can assist with the promotion. 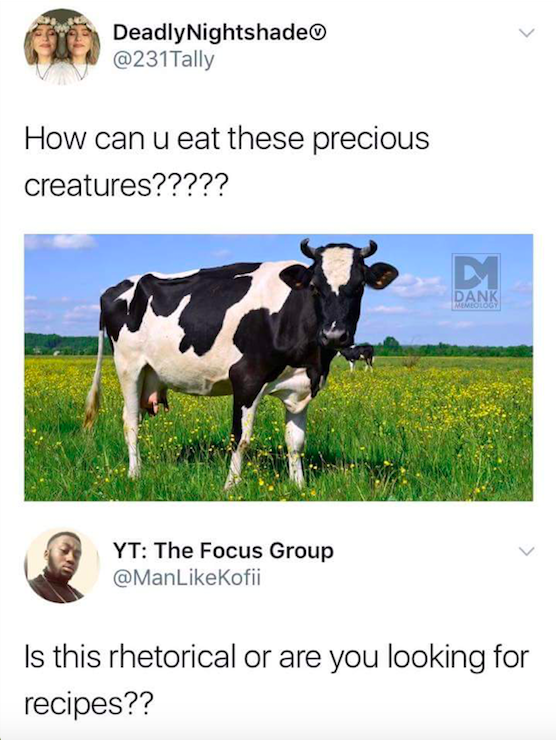 We would like to help promote the offer of your cattle to our network. Please send inquiries to Anna at info@kennyscreek.com.au.